UPDATE #2: Fixed for Windows Vista, 7 or Newer to run without Side-by-side error. 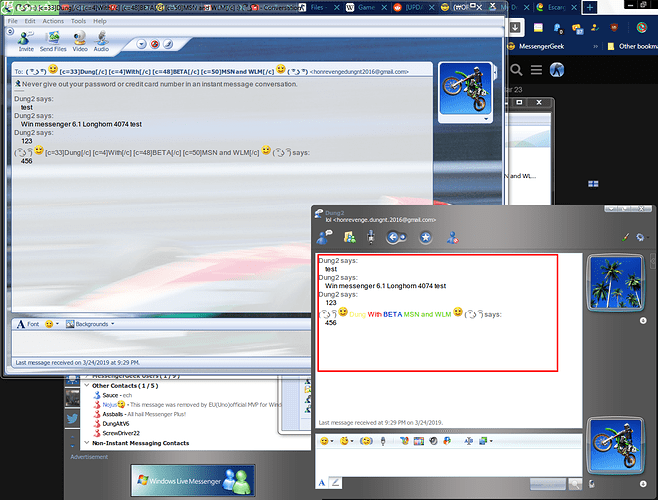 5.x) but highly modified with some MSN 6.0 codebase, I going to extract Windows Messenger (6.1 Beta) from Windows Longhorn Build 4074. 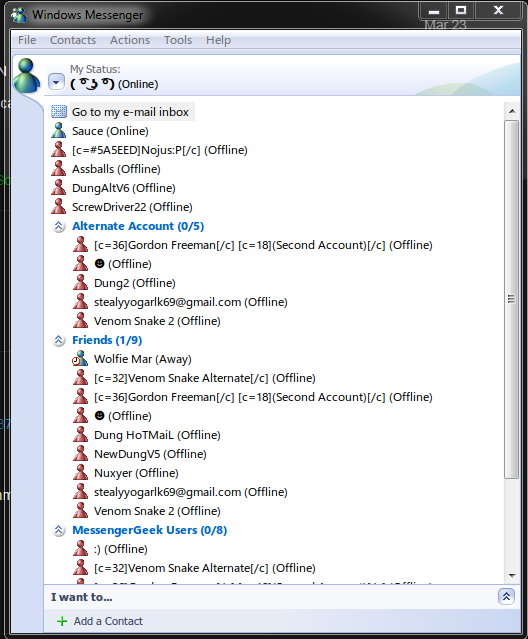 This version was based on MSN 6.0 with MSN 4.x-5.x theme but modified. It’s might be a copy one of the same. When tried to run msmsgs.exe , it’s does nothing, but running winmsgr.exe does run Windows Messenger 6.1 (beta). Maybe I going to patch both files. In this build also have a different login screen a bit. But the msmsgs.exe doesn’t have that. That’s really cool. I just have one question, though. 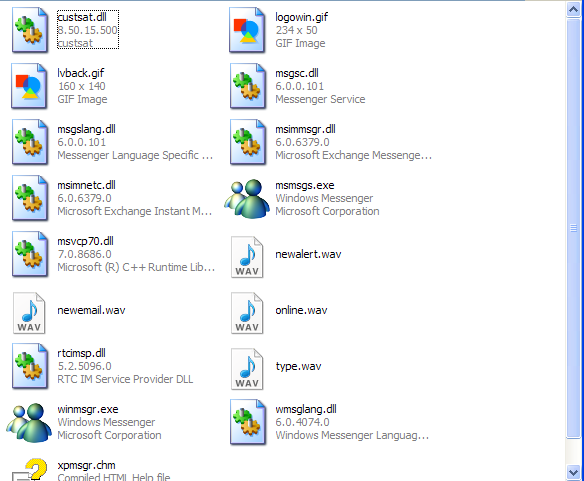 Considering that it’s WM 4.7.3001 but highly modified, when it connects to the Escargot servers, does it require old MSN support? idk, First I going to test it’s first. EDIT: 4.7.2009 or newer actually may not required Old MSN Support because it’s have modified with 5.x codebase. It’s might not work for me for some reason it’s IE8 on XP. for checking TLS 1.2 installed, It’s still say i have TLS 1.0 enabled. 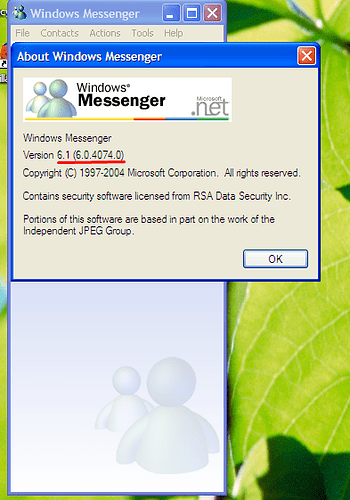 It’s the patched of Windows Messenger from Longhorn Build 4074 with escargot Server. Maybe I going to check at Escargot Status. What about doing the server key? EDIT: Fixed the exe so Windows 7 can run it. It’s unstable because some UI got messed up. When you click, it’s does nothing then the program get not responding or if you click, it’s beep anyway.